This contains the full and remastered version of all the soundtracks used in The Letter - a horror visual novel game. Each track has its own unique, complementary sketch. Please do not distribute or upload any of the songs/music without our permission. Lossless WAV version now available! 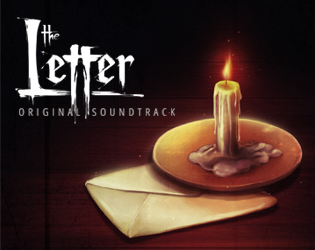 The Letter - Original Soundtrack is Released!